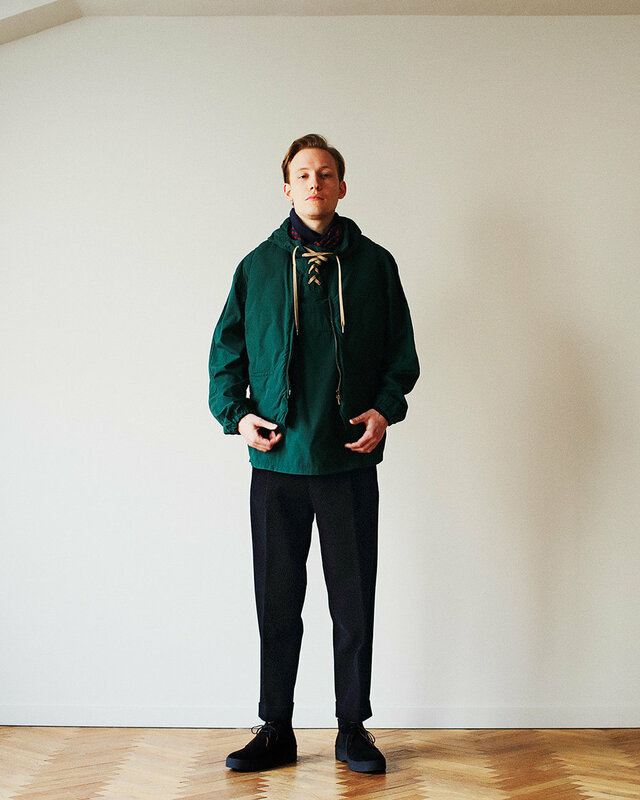 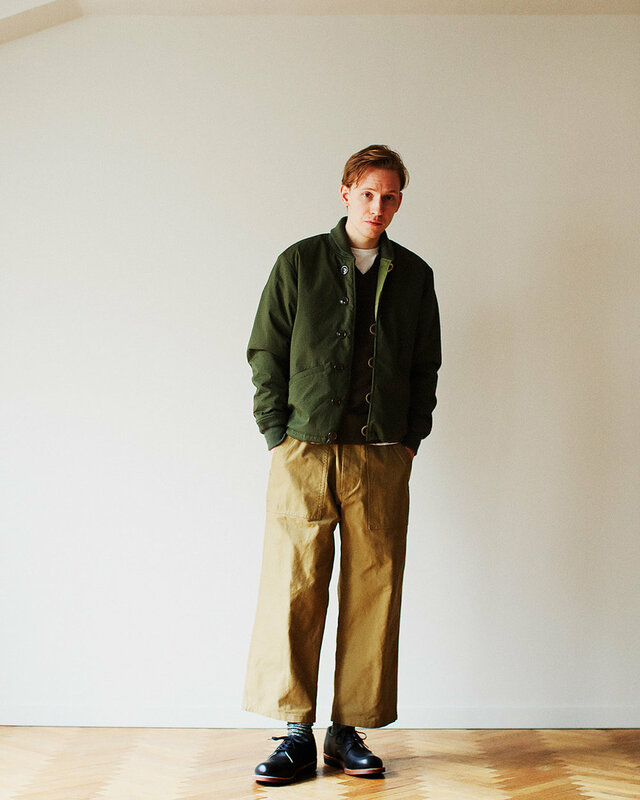 BEAMS PLUS tackles the Ivy League with their vast AW18 collection. 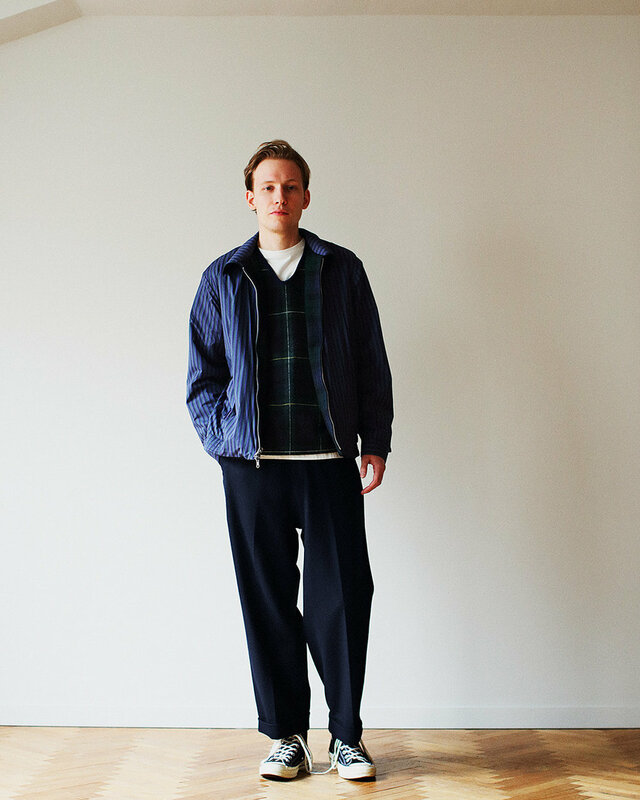 Inspired by the classic American contemporary styles found in spades at prestigious Ivy League campuses, the label's collection includes a large variety of suiting, letterman jackets, Harringtons, a handful of cropped trousers, and much more. 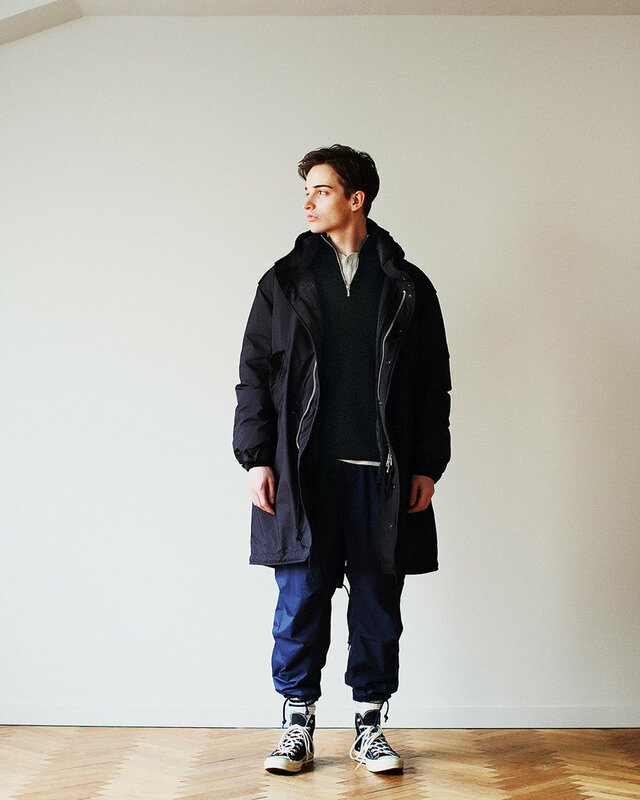 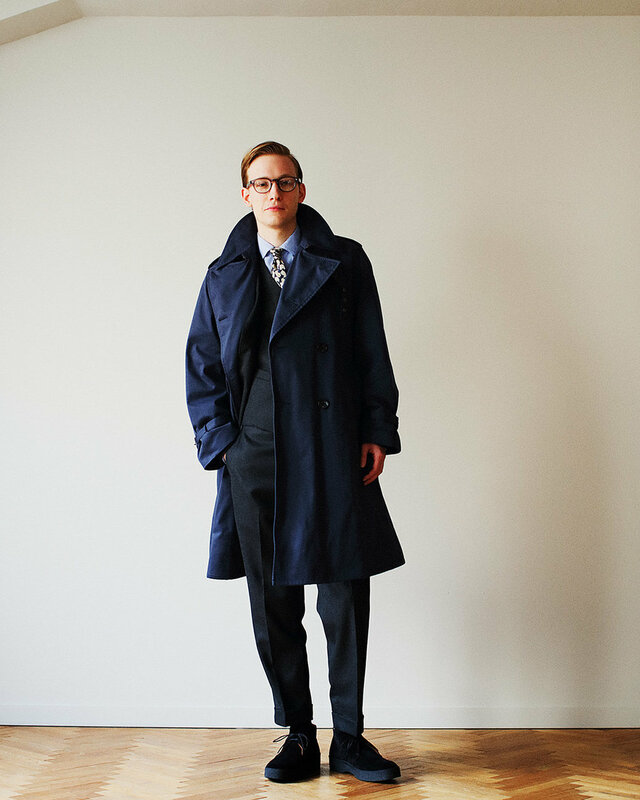 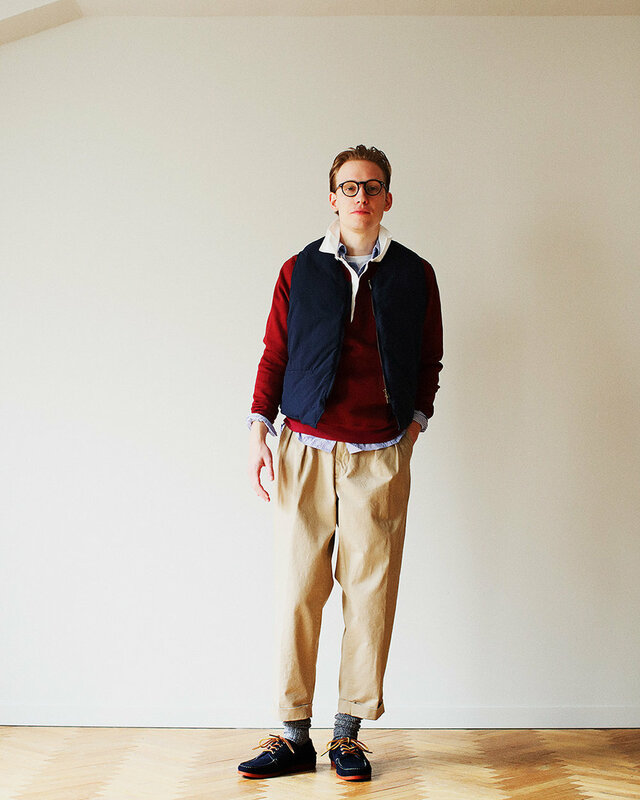 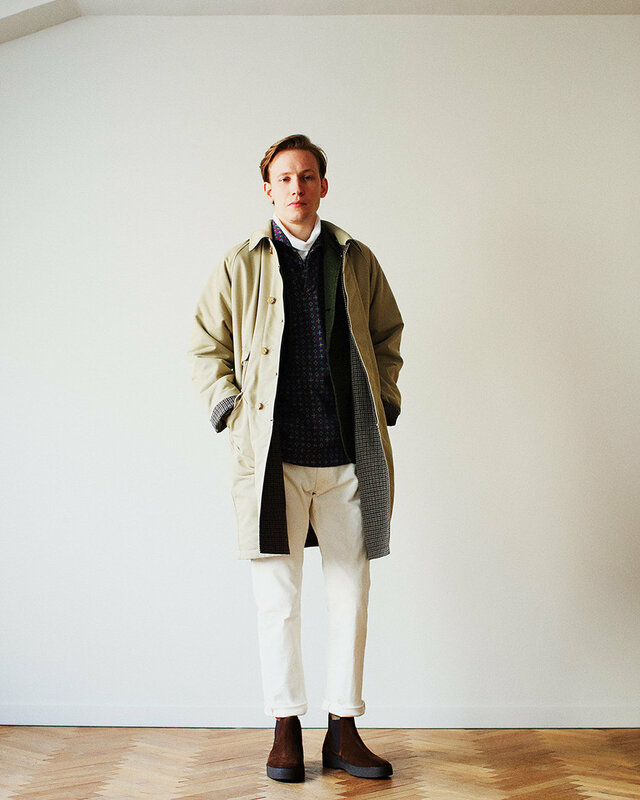 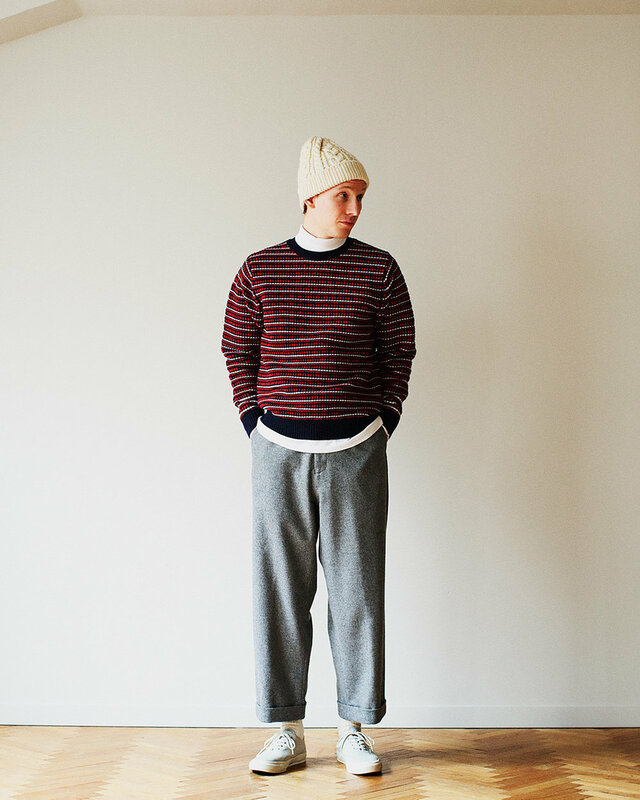 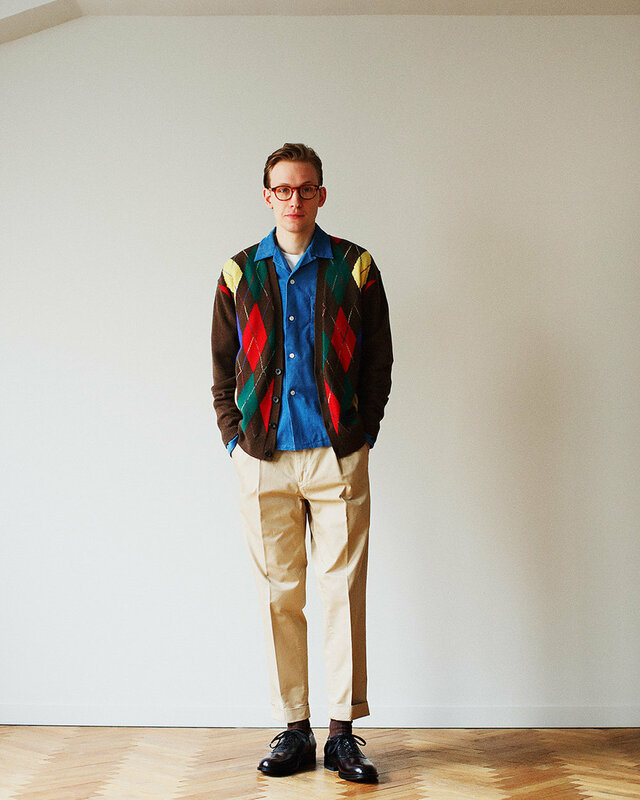 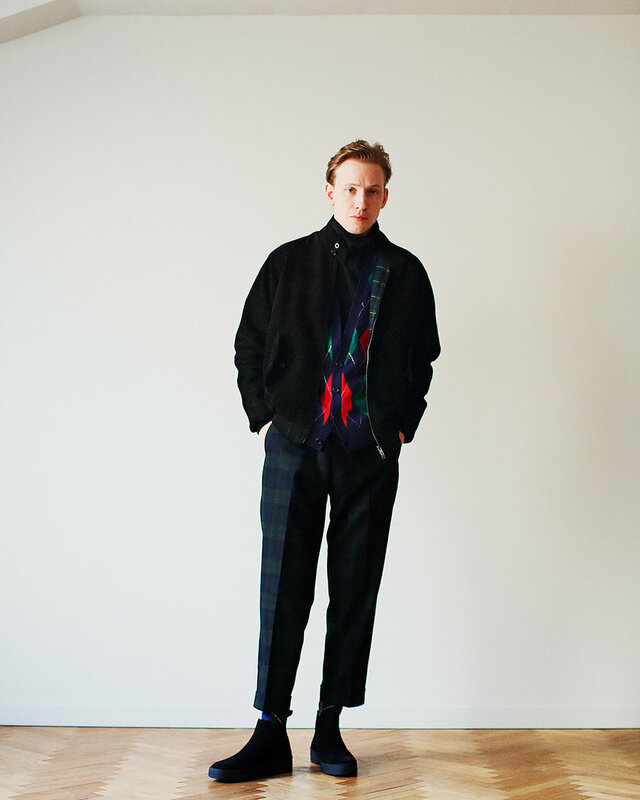 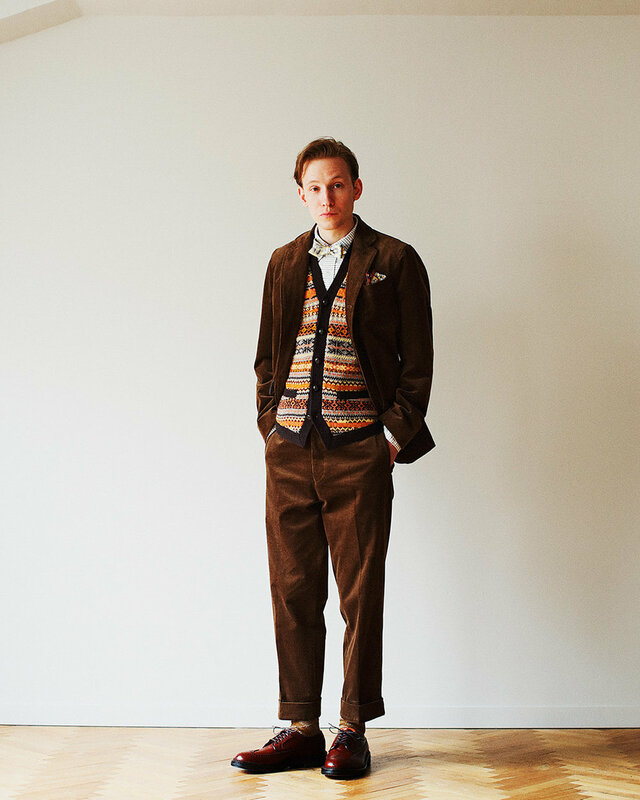 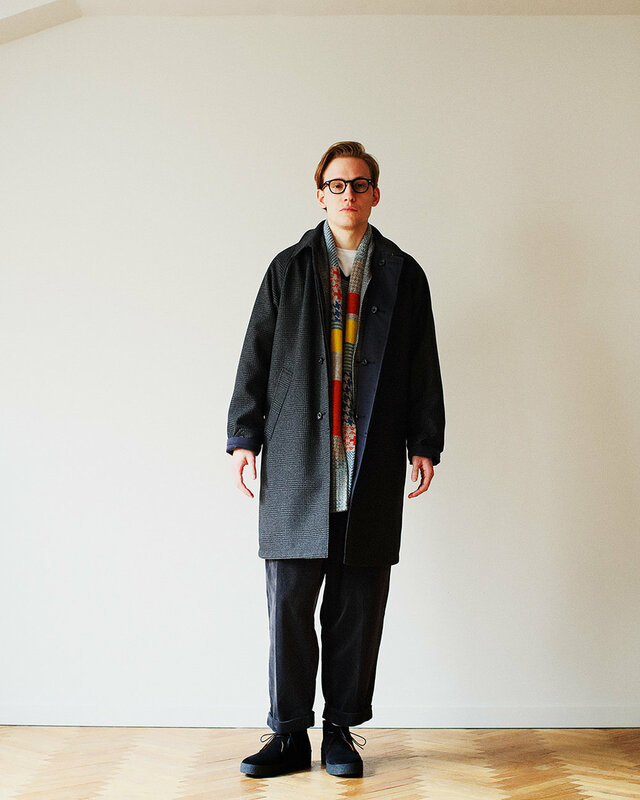 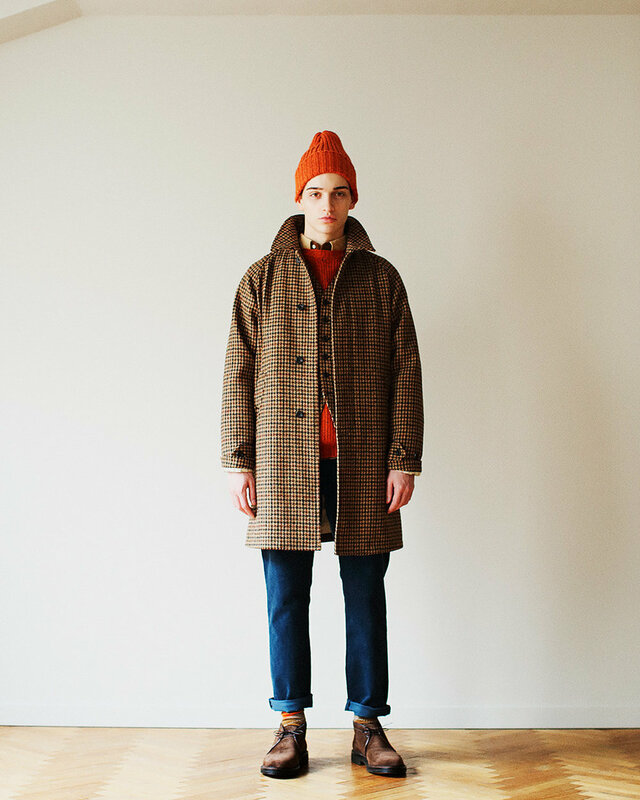 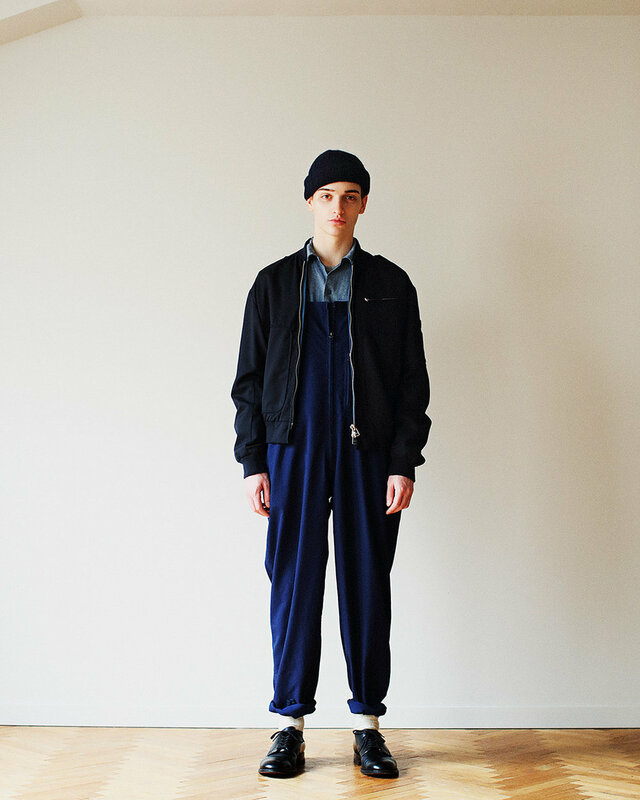 While BEAMS' influences are clearly rooted in academia, they also incorporate unique styles of patchwork, a variety of patterned blousons, and a handful of military garments, giving the entire range a touch that is unmistakably BEAMS. 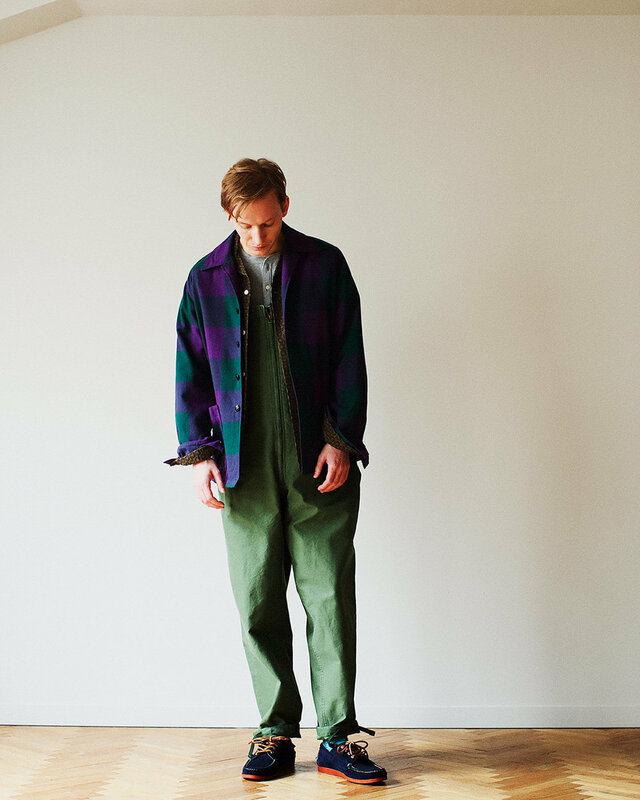 Check out the entire lookbook below and head over to BEAMS for more information.